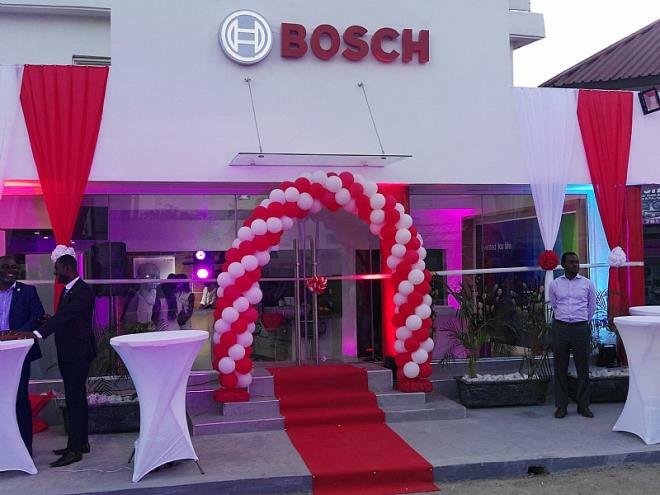 BOSCH, a leading global supplier of technology and services, active in the fields of Mobility Solutions, Energy and Building Technology, Industrial Technology, and Consumer Goods on Wednesday opened its all new Ultra-modern Showroom located on the Danquah-Circle Labadi Road. For so many years, consumer goods of BOSCH has provided a wide range of products and solutions in the areas of Power Tools and Household Appliances. BOSCH has been present in Africa through an appointed network of dealers for more than 100 years. Speaking to Journalists during the grand opening, the Vice President of BOSCH Siemens Home Appliances, Allan Oyier, said Ghana has established itself as one of the fastest growing economies in Africa hence the need for expansion of operations to meet growing demands and tap into more economic prospects. 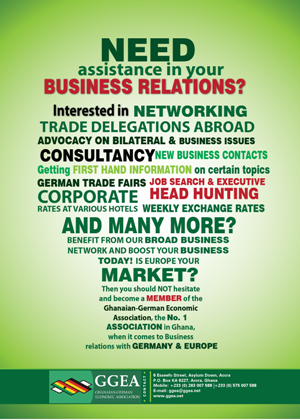 “Ghanaians are most widely exposed people in Africa, brilliant in terms of resource capacity and will leverage to grow the brand BOSCH in the country,” Allan Oyier said. A lot of economic growth opportunities exist in Ghana and BOSCH remains committed to improving livelihoods of people, he added. The company is also the world’s largest independent parts supplier to the automotive industry. BOSCH significantly contribute towards making driving safer, cleaner, and more economical.In support of the growth and development of Africa, Bosch established offices in several new key locations on the continent. He added, BOSCH previously concentrated activities in South Africa and Morocco, is currently shifting attention to some African countries like Ghana, Nigeria, Kenya and Angola where potential exists for its brand of products.